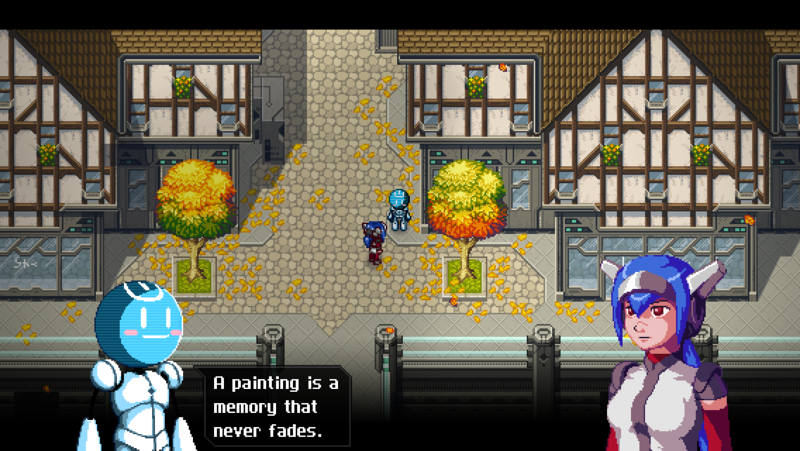 Support Admire CrossCode‘s success on Indiegogo! 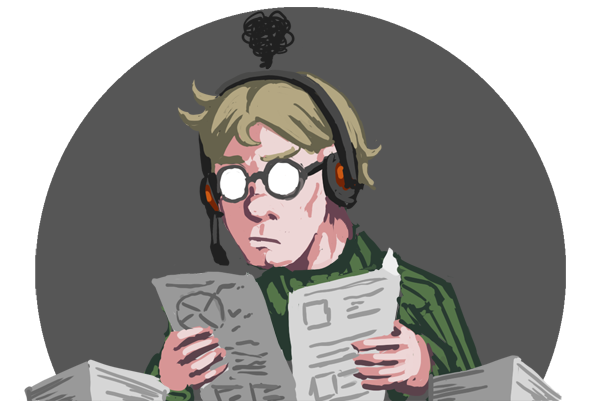 We’re finally back to doing updates primarily here on this blog and we’ll celebrate this and something else with a huge new post! First of we’ll be talking about the result of our Indiegogo campaign, how we’ll keep track of all our generous supporters with something called CrossCentral and of course the future development of the project. We’ll also show you some planned CrossOvers with other projects and finally have another shoutout to a project still doing crowdfunding. It took two months, it was quite a lot of work, but we did it! 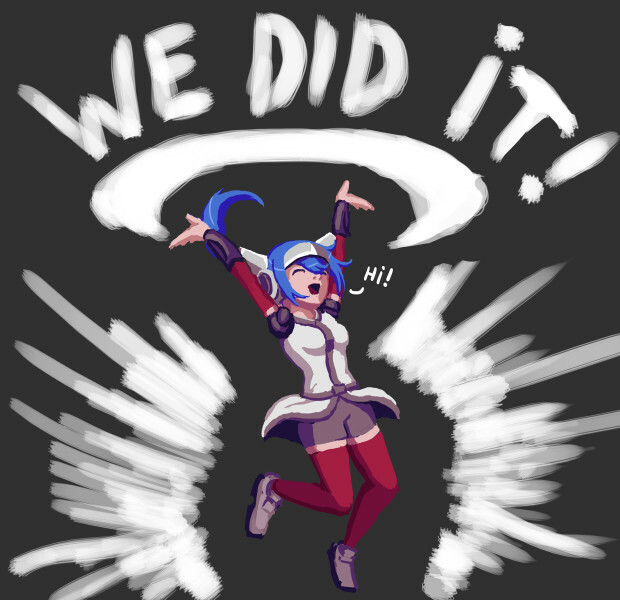 CrossCode has been funded with over 90.000€ and it’s all thanks to you! Over 2300 people helped reaching our goal and even the NewGame+ stretchgoal, many of those with incredible generous contributions. But that’s not all – many of you helped spreading the word, telling other people about CrossCode – even contacting YouTubers and the press. Without your help we wouldn’t have nearly reached that level of attention. Again, thank you so much for making this game possible! And now it’s our turn to honor your trust and make sure to deliver. From now on CrossCode development goes full-time! In Cross Central you will be able to check your CrossCode perks (the actual perks for all of you who requested a change). We will also use Cross Central in the future to transfer perk exclusive content (e.g. steam keys, soundtrack download etc.) – as well as for exclusive news and notifications. To access Cross Central simply request a password with your Indiegogo email (and check your spam folder!). We got several request from people who missed Indiegogo, wondering how they can contribute or pre-order CrossCode from now on. Simple: Very soon (within the next 2 weeks) we will start our Early Access Program! You also be able to simply pre-order the full game or get some of these other perks. Expect another update once Early Access and pre-orders are ready. Now that we got real funding and can be a bit more relaxed about marketing we will finally push the development of CrossCode again! The next step is Rookie Harbor, the first real town that the players of both CrossWorlds and CrossCode will visit. Also, Intero is working on a battle theme for Autumn Rise that you can expect for the next release. Because what else is that “Cross” in CrossCode supposed to stand for, right? Read Only Memories is a Point’n Click adventure with a fantastically colorful Cyberpunk setting. And if that’s not strange enough for you can also expect to find a certain horned character back in Read Only Memories as well! Starr Mazer is this crazy Point’n Click and Shmup Mix that you probably won’t find anywhere else. It features Brick M. Stonewood, an ace pilot of an older time that ended up in the future, trying to unlock the secrets of his past. And then there is Bunny Bitshift, a bunny girl in a bunny suit. That’s all there is to it. Or that’s what she’d want you to believe, anyway. A Hexacast and probably one of the few players with a more striking “head decoration” than our main character! And the best in all of that? You will see hints of Bunny playing CrossWorlds back in Starr Mazer as well! So if you ever wondered how you in fact connect to CrossWorlds, you will find the answer somewhere along the adventures of Brick and co.! AND SHE THROWS MELONS! WHICH IS ALMOST LIKE BALLS! And the best of all: you can challenge many other indie game characters! Like Clu from Aegis Defenders! If you like Shoot’em Ups with a little twist, Dimension Drive by 2awesomestudio might just be your thing! You play Jackelyn as she travels space through 2 dimensions at once! You will be able to switch between the dimensions at any time to avoid obstacles or reach that hidden weakness of the boss. In fact – we like the concept that much that we consider doing a little CrossOver with 2awesomestudios. So who knows, you might just walk pass Jackelyn somewhere within CrossWorlds or maybe you’ll find a Lea in space – at least in one of those 2 dimensions you can traverse. And we’re done for this update. Quite a day, with the 4 hour DevStream and all (recording will also be on YouTube soon). Expect another update on here soon! So will there be more updates to the demo from this point on? If so, when? Wow! I’m suprised we made it. Don’t get me wrong, this isn’t a bad thing, in fact I’m absolutely ecstatic! I’m so HYPED for CrossCode! Good luck Radical Fish!!! Happy that u did it! I never lose the faith! Waiting the game! Just curious, is there still a chance that CrossCode will come to Wii U? I’ll be getting it either way, but if it will be, even if it’s a while after release on PC, that would be awesome. Oh please, release it on GoG too, PLEASE ! I was talking to one of my friend’s via steam chat and the discussion led me to an indie game site. 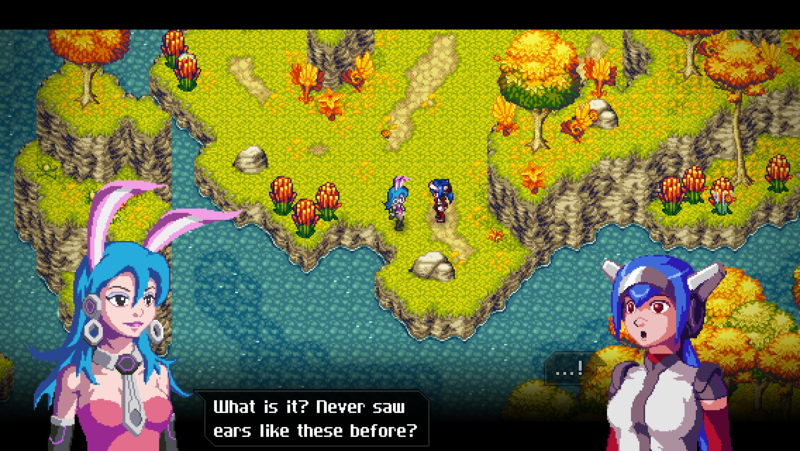 After browsing for a while I came across the CrossCode demo. I said hey, why not, and 15 seconds into the gameplay on exploration mode and I fell in love. Had I known about this before I would have jumped on the crowd fund without a second thought. I am genuinely hyped for this game, and still hope your team can bring it to the WiiU in the future as well.